The struggle you are in today is developing your strength tomorrow. But you cannot work for your bright tomorrow if you always get sick. Good thing, vitamins and supplement are there to enhance your health and not get sick. 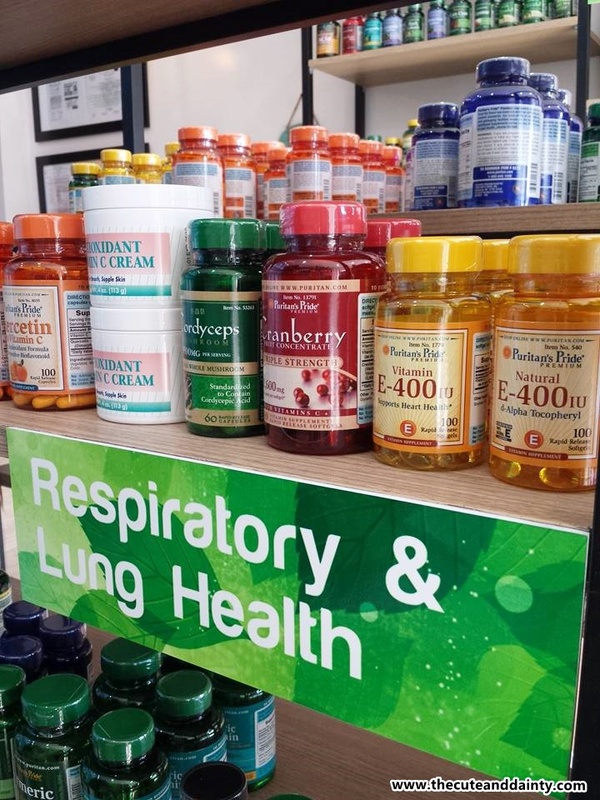 I stock on my dose of multivitamins after visiting Healthy Habits in Angeles City. 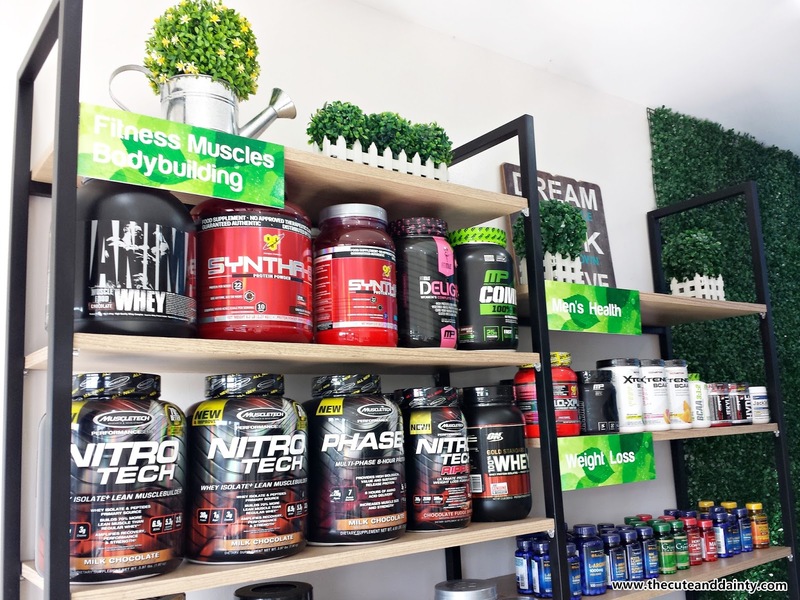 If you are in the area and is looking for alternative cheaper vitamins, a visit to the store is what you need. 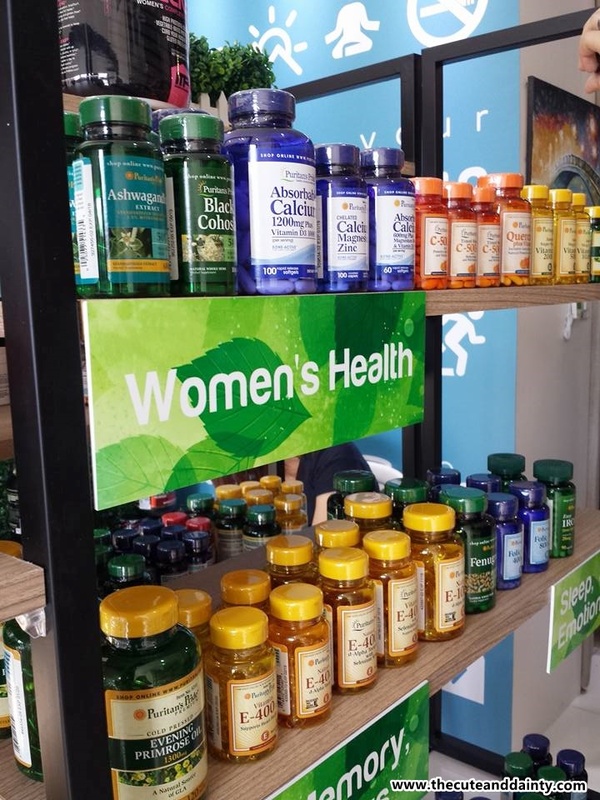 Healthy Habits is the cheapest store for vitamins and supplements in the province so far. 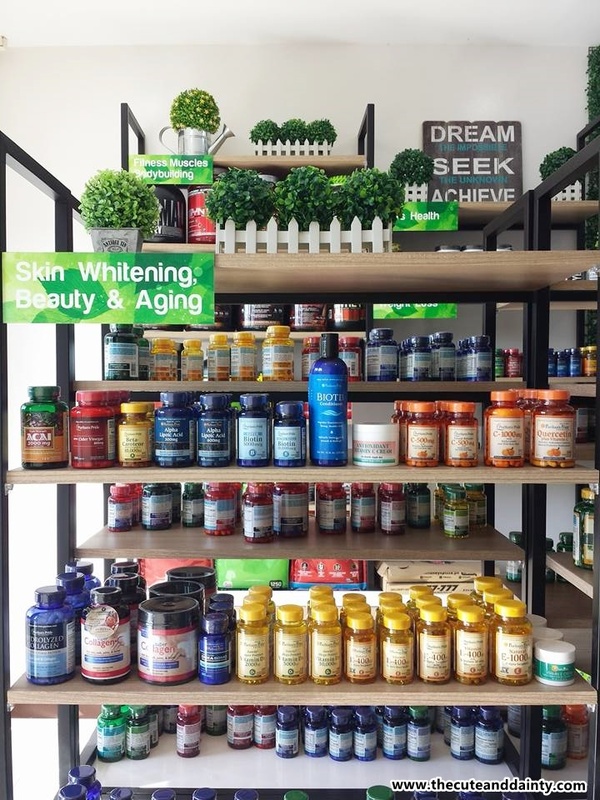 It's a great opportunity for Kapampangans to have a store like Healthy Habits which makes healthy lifestyle accessible to everyone through their high quality vitamins and health supplements offered at very low prices. If you noticed through the photos, they have a variety of vitamins which can cater your need. Whatever lifestyle you have, for sure you'll have a pick here on what suits you best. I swear by their Fenugreek from Puritan's Pride. It boosted my milk supply making me more dedicated to pursue my advocacy as a breastfeeding mom. Now I am currently exclusive breastfeeding my baby and will continue doing so until he voluntarily weans by himself. Good news to all my readers! I will be giving away a bottle of Fenugreek for more milk supply and will be adding more nursing wear for all mommies out there. Watch out for my giveaway on IG and my Facebok page, Cute and Dainty. That's true. It's so expensive to be hospitalized. Prevention is really better than cure. 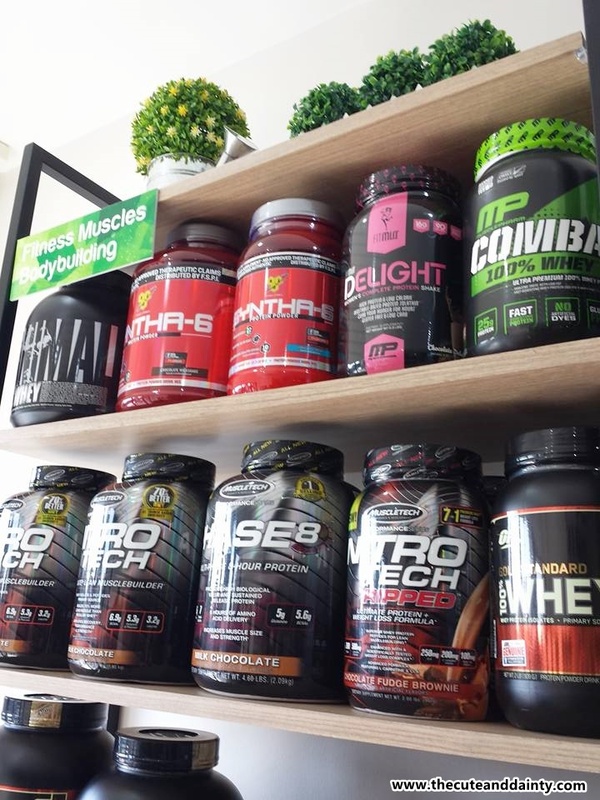 I have never heard of this shop before but they do have an impressive line up of vitamins and supplements. I am currently looking for natural vitamins to boost my little one's immune system so I am hoping we can check this store out one of these days. Investing our our health is an absolutely must! Did you see the Alive multivitamins? It's great for kids. You might want to check that out. I love sleep supplements. They help so much with getting a good night's rest. Kiddos who are so picky about eating really need their omega 3 vitamins! I love stores like these, I always end up spending a nice wad of cash there. I also like exploring on vitamins and supplements which will benefit my health. Yes mommy. I tried this whenever I have days of low supply. I noticed immediately that my supply increases. I am exclusively breastfeeding my baby. If you want, you can join Breastfeeding Pinay group in FB so you'll have a support group for your bf journey. Looks like a well stocked place. But I hope these medicines are taken after advice of doctor. Self medication can be harmful. Herbal stuffs like fenugreek are safe though. Yup, it is best advised to ask your physician before you take any medicine orally. Especially in my case that I am breastfeeding, I always need to be careful on what I take. I didn't appreciate the value of supplements until I started working at night. In my first few months, I was always sick. Now I use Puritan Pride's Vitamin D. I like to think it has contributed to the state of my health nowadays, I don't get sick that much anymore. Yep, my mother in law also think that their Primrose is effective. It regulated her monthly period and also made her skin look better too. this is a useful reference. i have never heard of healthy habits, it's different from healthy options right? would you also say it sells the cheapest kirkland vitamin e? so far i buy from lazada.. i feel they have the cheapest ones. thanks for this post! 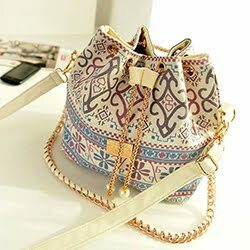 I fear ordering in Lazada because some products there aren't original but they sell it in a higher price. I didn't note the Kirkland there. You might want to check their FB and inquire regarding some of their pricing. I'm still waiting for the pricing to be added on this post. I am not yet in the process of weaning. But if he will do so, I wish that he will wean after his 2nd age so that he can fully consume all the antibodies on the breastmilk. 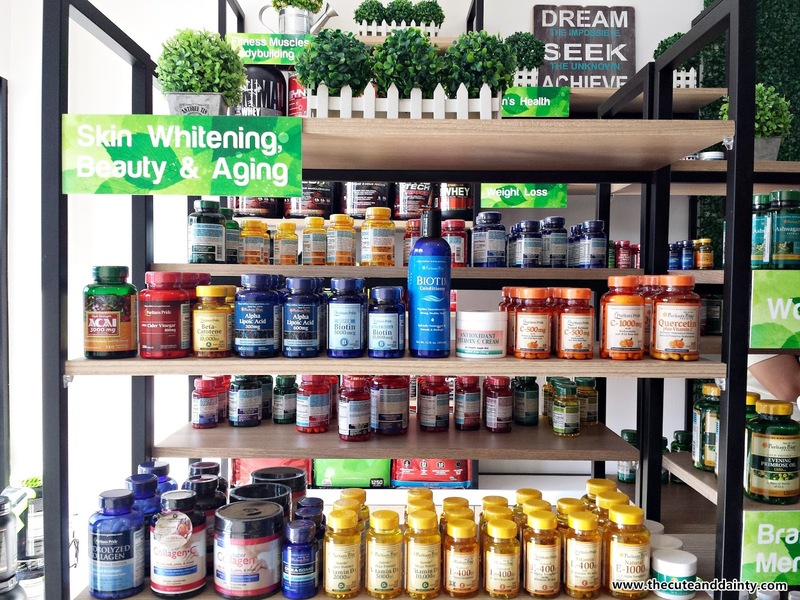 Vitamins and supplements nowadays are a must as individual and even for the entire family. We are exposed to toxins daily that even if we don't have vices, we are prone to sicknesses. 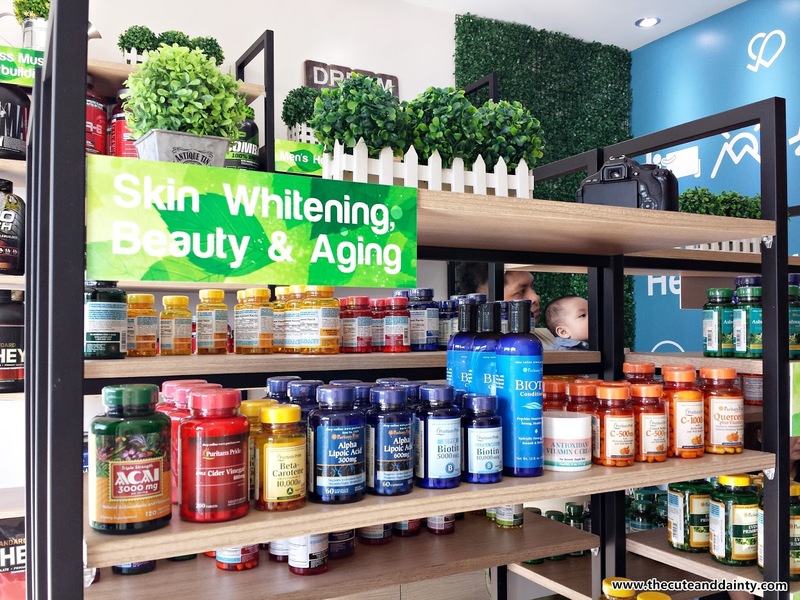 Affordable vitamins and supplements is indeed a plus factor considering that most items related to health is expensive. True. It's hard to be lenient on our health. We need to focus on getting healthy rather than spend more on hospital bills.